Victory on the bay! Oakland sends Tattoo School packing! 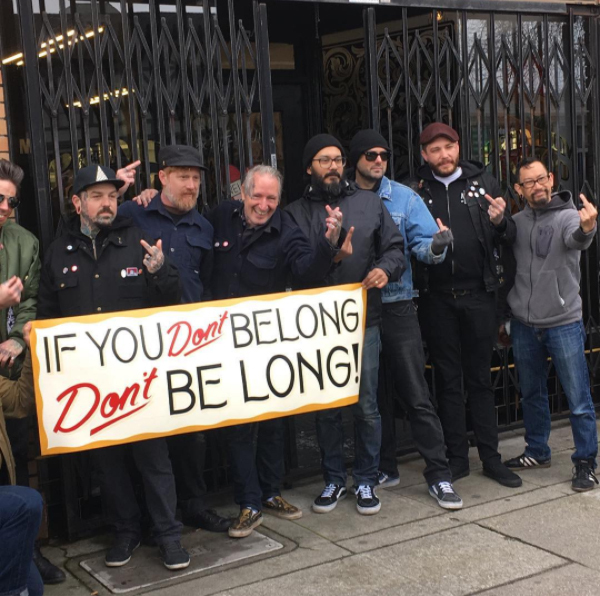 Oakland tattoo school boycott achieves victory!